Craig is available to perform for events and concert series. Craig performs regularly as a soloist or with the Amicus Music Duo and the Quiet Hearts Ensemble. His focus and special offering is spontaneous improvising. This may be influenced or inspired by conversations with audience members or participants at events. He can also provide classical music for events if desired. 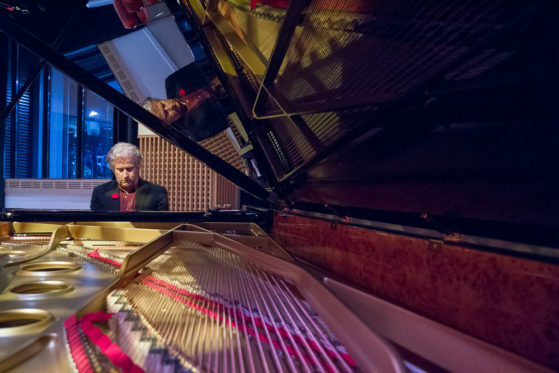 If you have a grand piano at your location, consider offering mini Under the Piano sessions for your audience members or participants to provide a truly unique experience they will never forget.